Netmarble Games Corp. (Netmarble, CEO Youngsig Kwon, www.netmarble.net) announced today that its newest and most anticipated mobile action RPG title, Marvel Future Fight, launches globally on April 30. 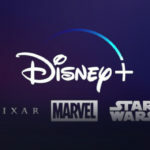 Netmarble and Marvel have teamed up to create an immersive player experience that captures the excitement of the Marvel Universe, featuring an original storyline by critically-acclaimed and best-selling Marvel writer Peter David. 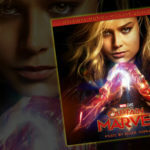 Marvel Future Fight offers players a total of 36 powerful characters, including the Avengers, Spider-Man, Daredevil, and the Guardians of the Galaxy, each with their own signature moves, abilities, and costumes. Skilled players will learn how to combine and consolidate these heroes to unleash the most powerful effects and build an unstoppable team. 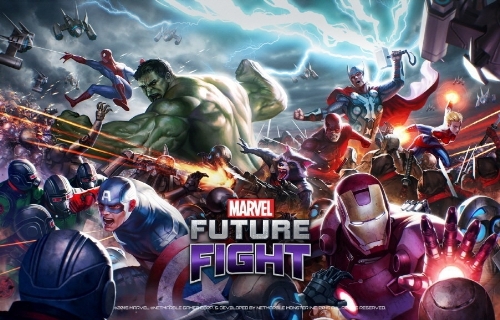 Featuring high-quality graphics and deep, action-packed content, players will lead their team of heroes against villains like Loki, Doctor Octopus, Ultron and many more in stage-based battles. 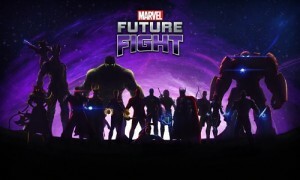 In addition to PVE and PVP modes, Marvel Future Fight features a thrilling RPG campaign where players gain experience for their team and enhance their heroes’ stats. Marvel Future Fight will be globally available on the App Store℠ and Google Play™.